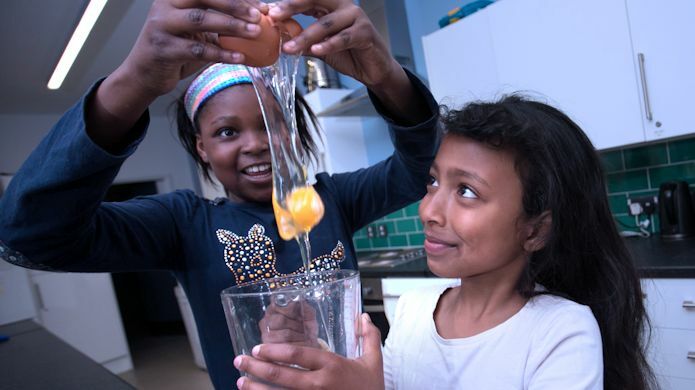 This Easter we’ve got jam-packed programmes at our youth hubs this Easter break! You can take part in activities like sports, dance, drama, ICT, trampolining, arts & crafts, discussions & debates, music production & music studio sessions, cooking, trips and more! But the best part is…it’s all FREE! There are two sessions Juniors (7-12 years old) and Seniors (13-19 years old). Our programmes run from Monday 8 April – Thursday 18 April. Please note the hubs will be closed on Friday 19 April and Monday 22 April due to Bank Holidays. Easter is about to be a fun overload! How would you use £5,000?